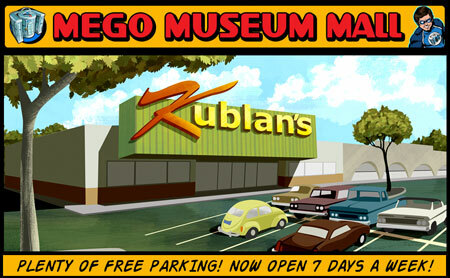 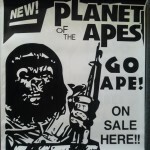 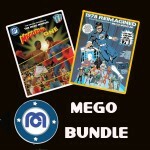 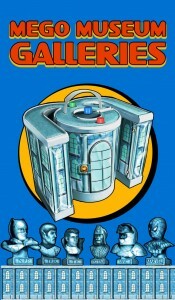 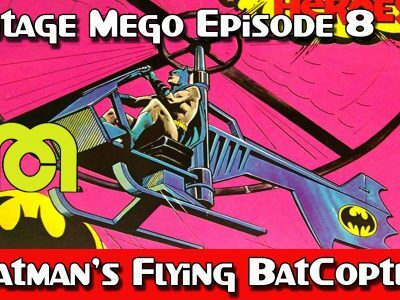 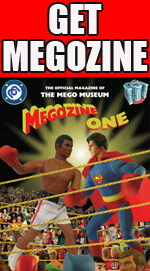 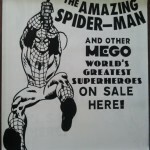 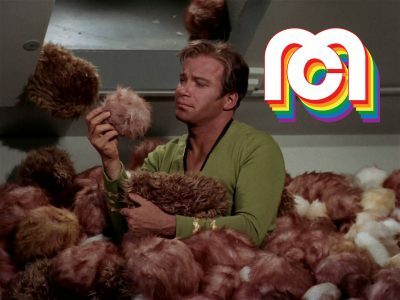 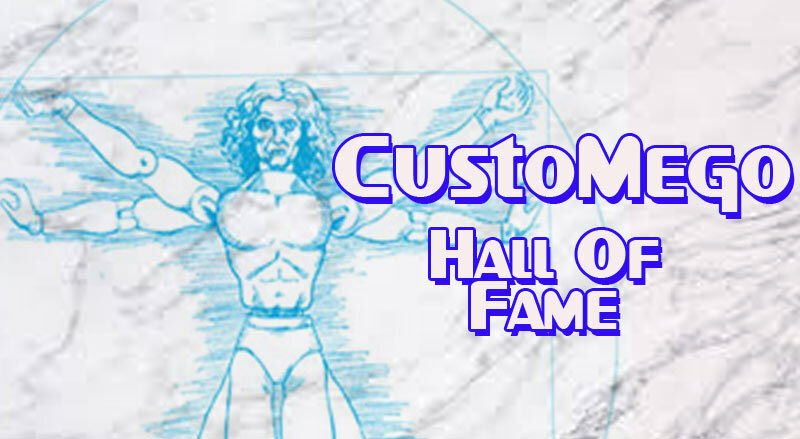 Megomuseum.com is proud to announce the creation of the Mego Museum Customego Hall of Fame. 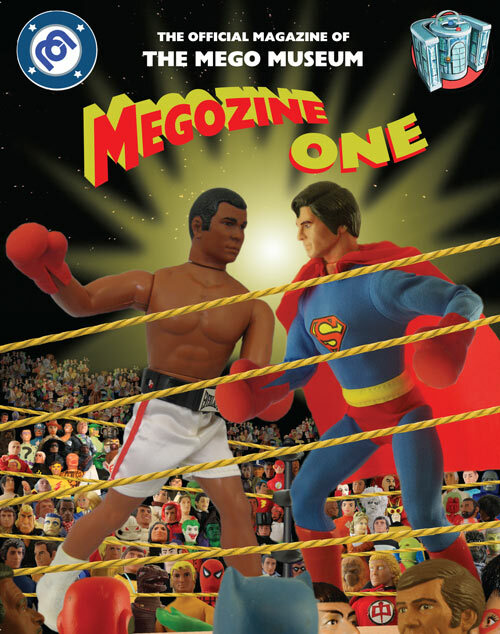 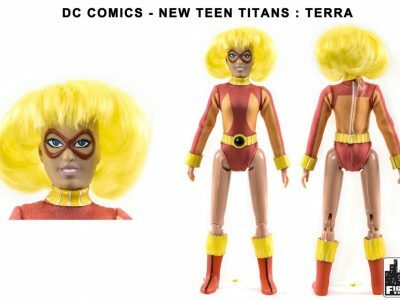 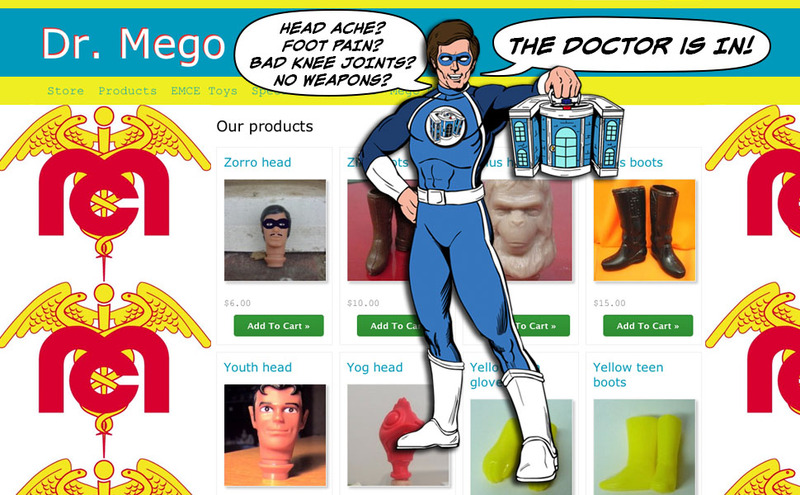 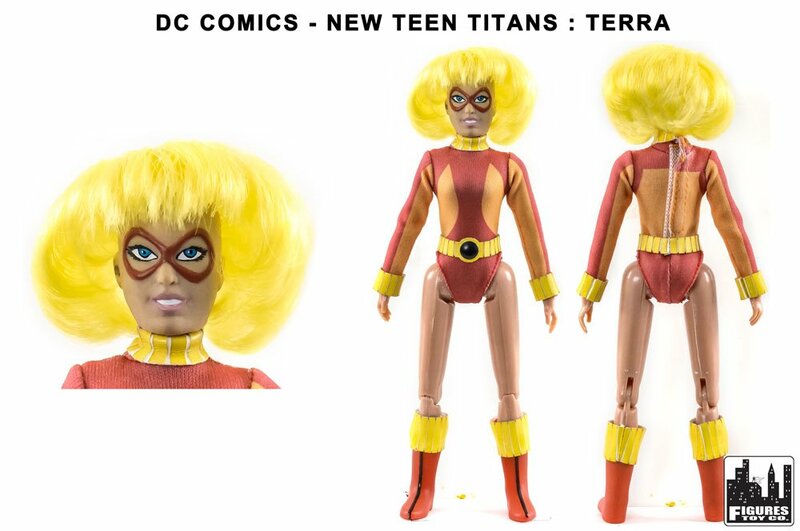 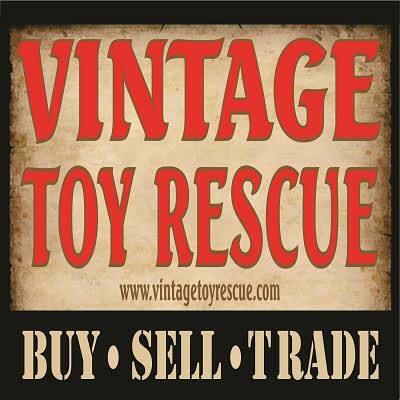 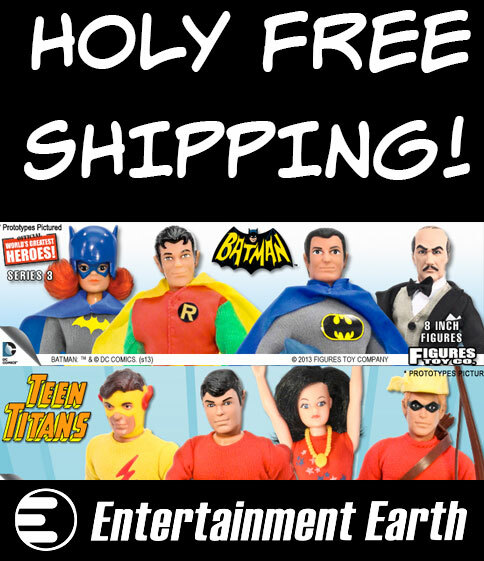 Since its inception in 1997 Megomuseum.com has featured thousands of custom Megos created by hundreds of Mego customizers. 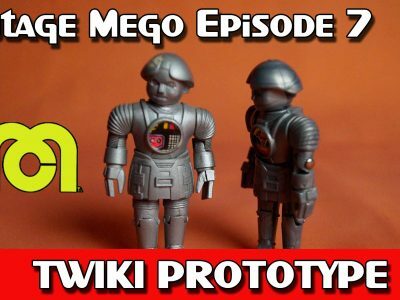 Armed with leftover parts, acrylic paints, Sculpey, and the mission to “fill in the gaps” in the lines Mego made legendary, customizers have played a vital role in the hobby reaching its enormous popularity and are the inspiration for the Re-Mego Renaissance we are experiencing today! 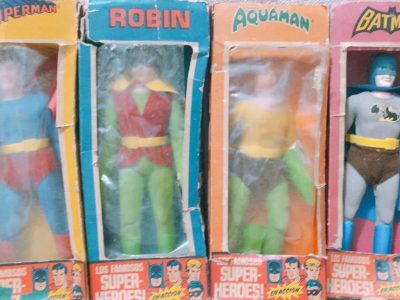 ← Hall of Justice or Legion Headquarters?